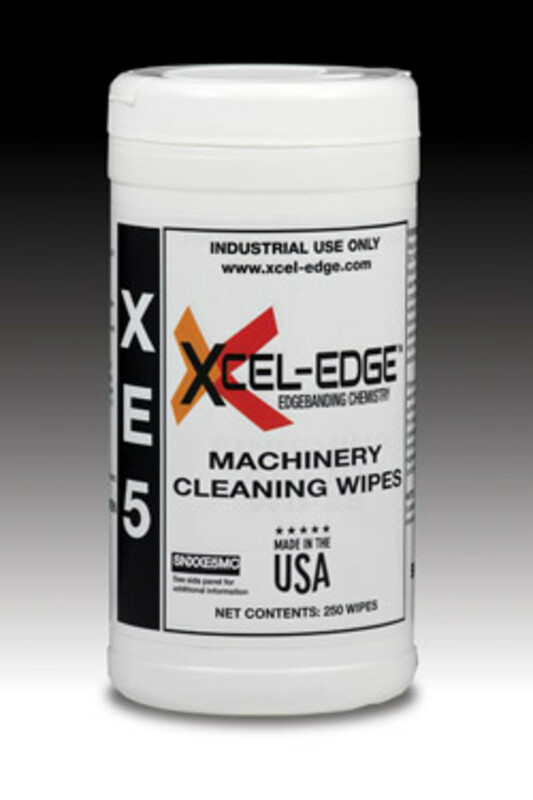 SNX TECHNOLOGIES offers XE5 Machinery Cleaning Wipes to remove dirt, dust and EVA glue splatter from edgebanders. 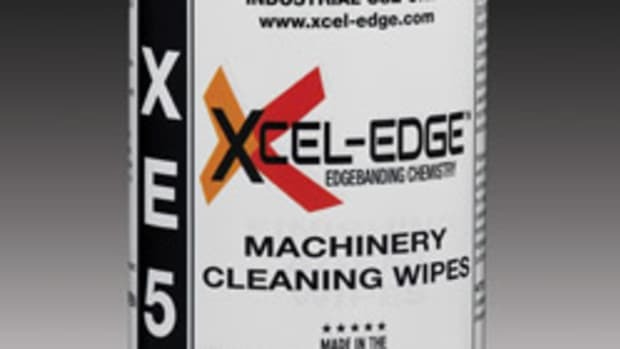 The cloth wipes can also be used for general cleaning of woodworking equipment. 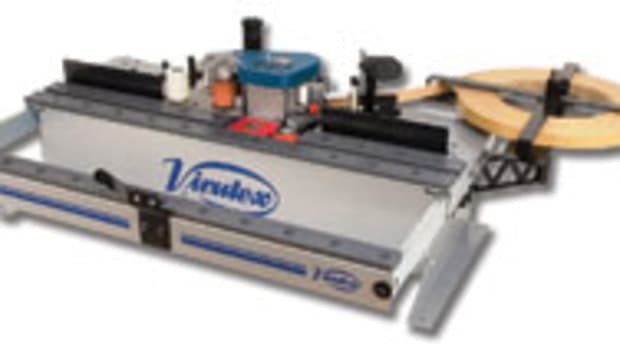 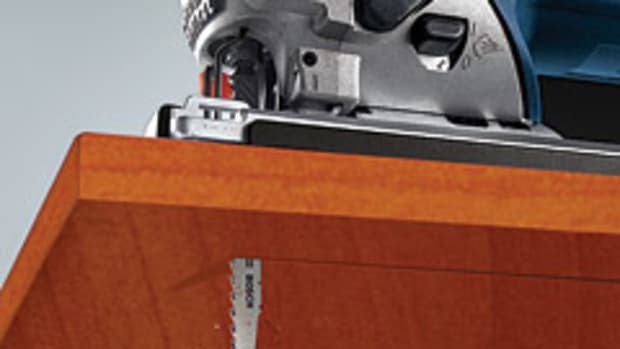 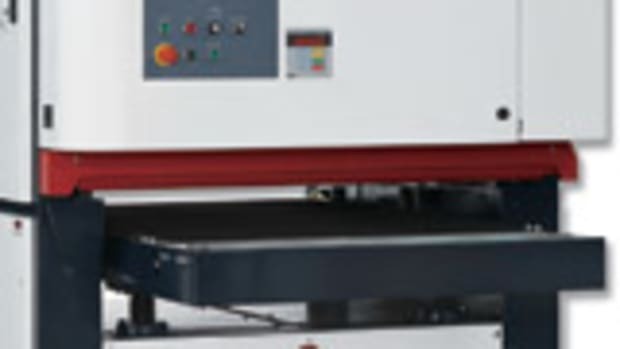 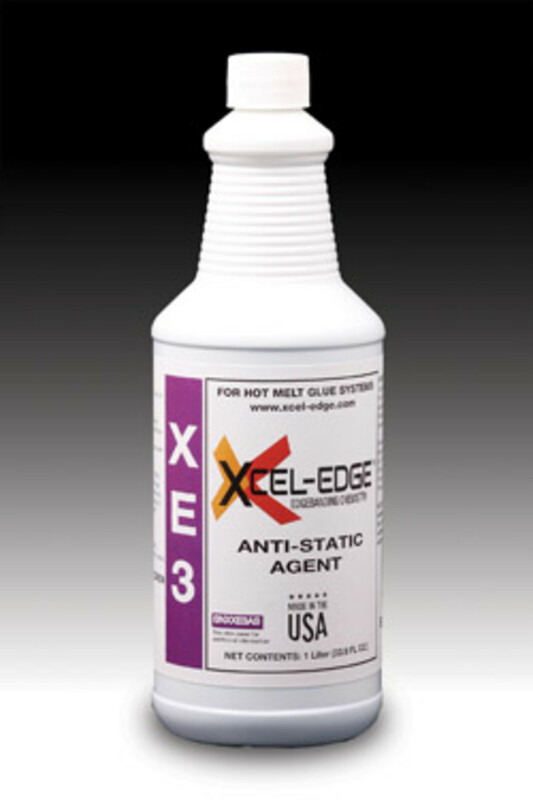 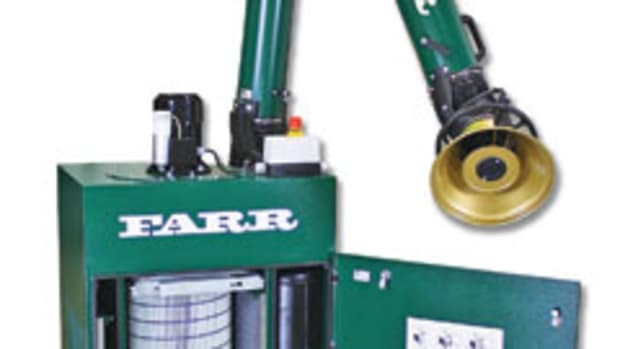 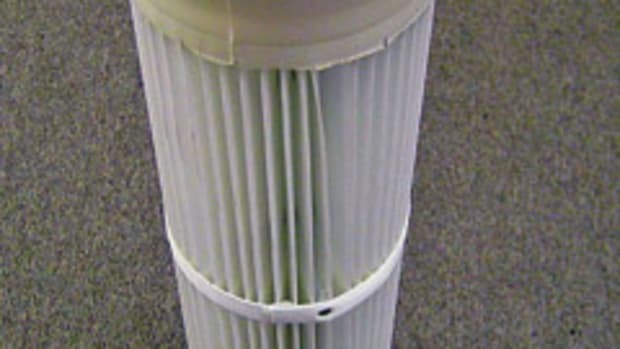 The company also offers Xcel-Edge XE3, an anti-static cooling agent designed to help keep chips and sawdust from clinging to laminated panels when used with typical inline edgebander spraying systems. 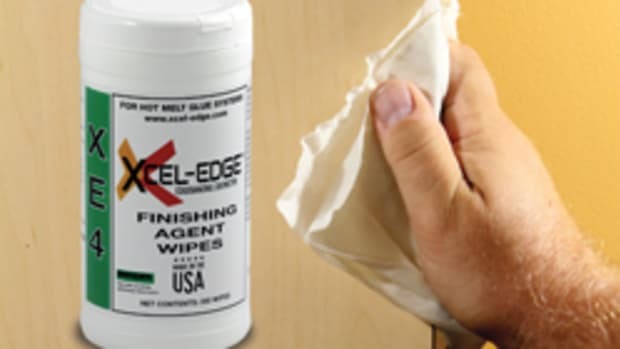 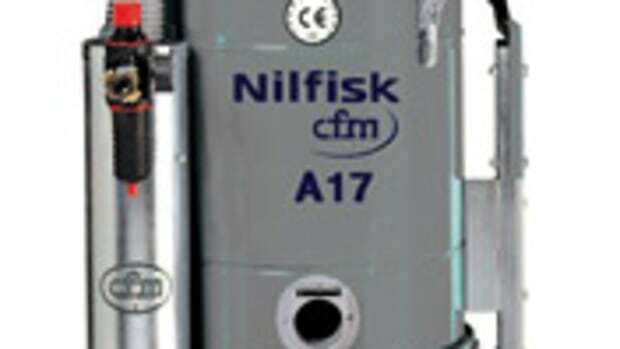 For more, visit www.xcel-edge.com. 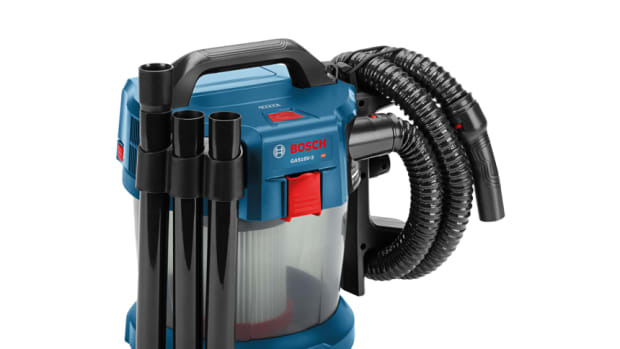 Bosch has a new 18-volt cordless wet/dry vacuum cleaner, model GAS18V-3N.